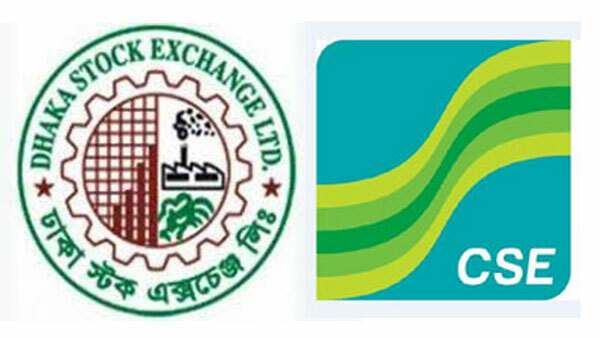 Stocks bounced back today as all indices of Dhaka Stock Exchange (DSE) and Chittagong Stock Exchange (CSE) returned to green zone with active participation of investors. The turnover and trade volume of the DSE also rebounded today as the turnover rose to Tk 442.80 crore from the Sunday’s Tk 371.72 core and the daily trade volume increased to 12.60 crore shares from previous session’s 11.08 crore shares. DSEX, the benchmark index of the DSE, rose 34.28 points to close the day at 5,246.51 as the investors went on buying spree. The blue-chip DS30 and Shariah DSES also followed the same trend with 7.51 points up to settle at 1860.35 and 8.69 points up to finish at 1,219.11. Gainers beat the losers as out of 339 trade issues on the DSE floor, 199 gained against 110 losing securities while 30 remained unchanged. Top five gainers were Libra Infusion, Intech, Fine Food, Deshbandhu Polymer and Fuwang Food. The five losers were Khulna Printing Package, GBB Power, Sonargaon Textiles, Premier Cement and Aramit Cement. In the port city Chattogram, the CSE closed upward with its All Share Price Index – CASPI -advanced 17.13 points to close at 16,047.17. Gainers outnumbered the losers in the day’s trading as 120 issues closed up against 83 losing securities on the CSE.